And the winners of the manikin naming contest are…. Our Health Sciences manikins need names! The Manikin Naming Contest is complete! 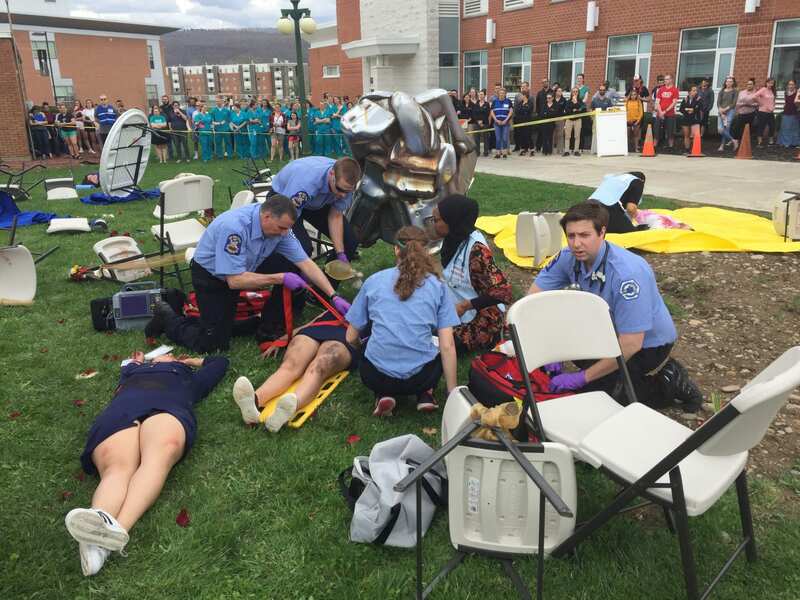 The officers of the Nursing Students Associations picked the names for the manikins. Few names were suggested by more than one person, so these were finalized by our beloved Nursing Secretary, Marjorie Wood. The winners will receive a notification through email, and they will come to the nursing department to collect their prize anytime April 11 or 12 during normal working hours.